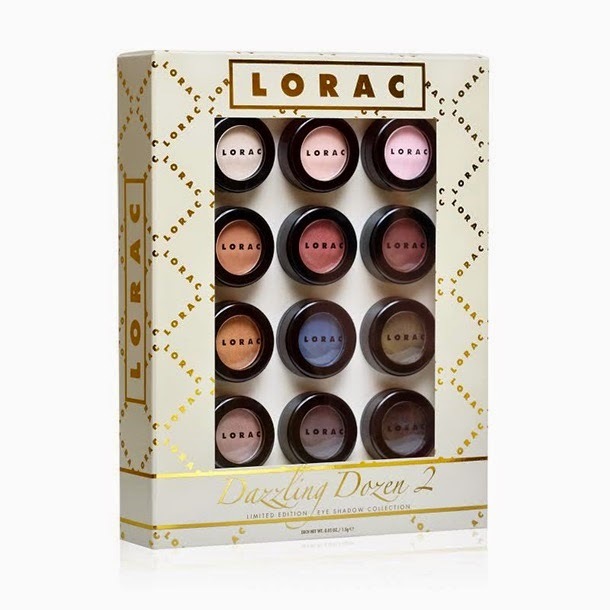 I posted last year about the Lorac dazzling dozen and the fantastic deal it was. This year, the deal is just as amazing. 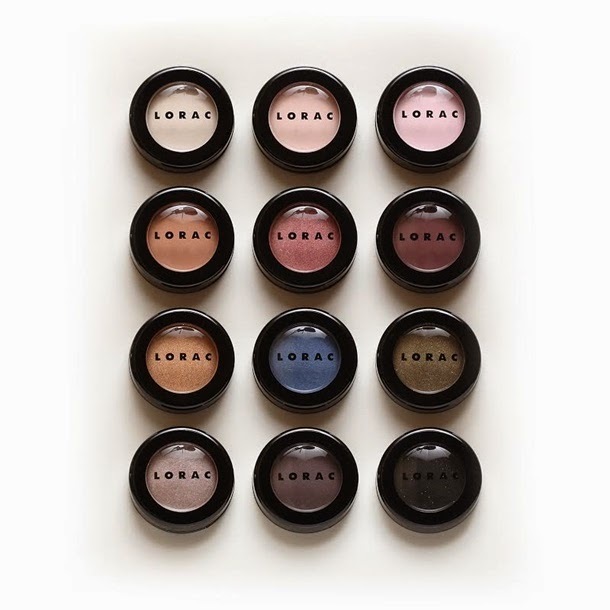 This is the second volume and once more, its 12 full sized Lorac eyeshadows. Now if you love the Lorac palettes, trust me, you aint seen nothing yet! These blow those out of the water! I know that is a big statement but trust me, its true. If I were to be honest, the only downside I can come up with is that they are singles and I never ever ever use singles. I just grab a palette. I knew this last year and still bought the set. I figured, they are amazing. I have to use them! But I think if I were honest I have used each one once, maybe twice. For this reason I am trying SOOO HARD to say skip! It also helps that they are not available in Canada and I have no current trips to the USA scheduled before the end of March. This set is an Ulta exclusive and will be $39 when it goes live! AND HERE IS A LINK TO THE IMAGES OF THE FIRST DAZZLING DOZEN SHADOW SET!